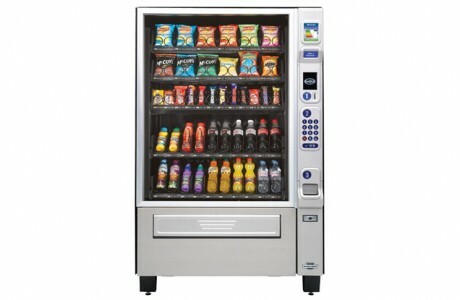 Giving customers and employees a selection of snacks and drinks to quench their thirst and sate their hunger. 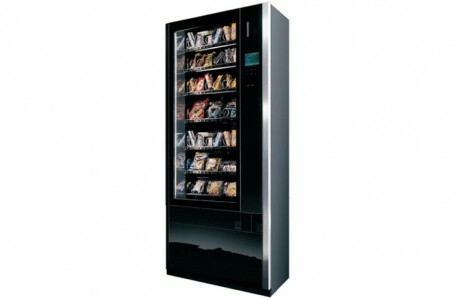 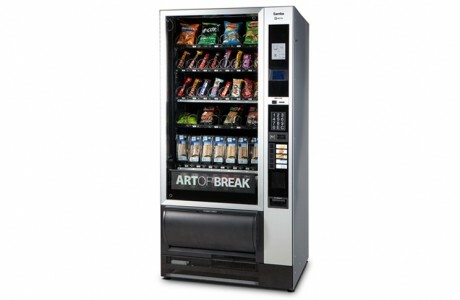 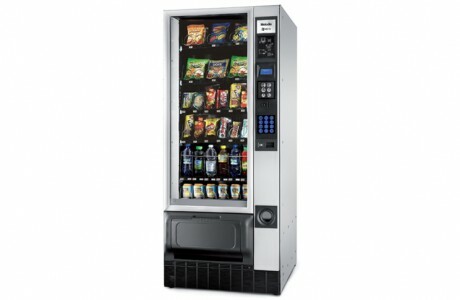 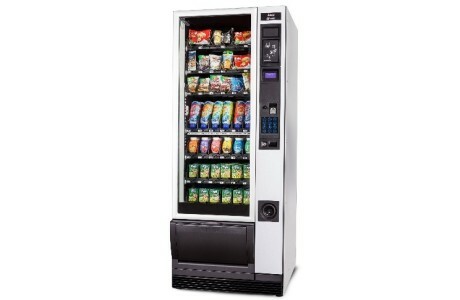 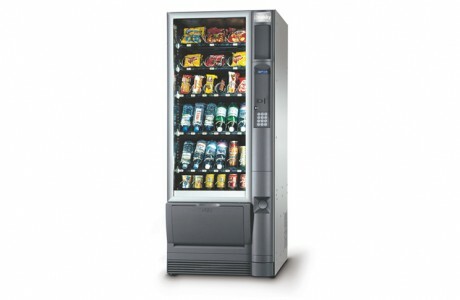 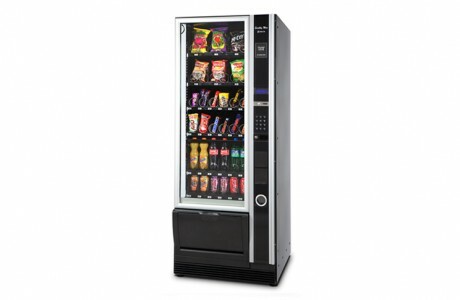 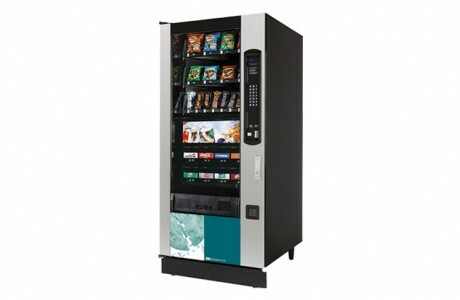 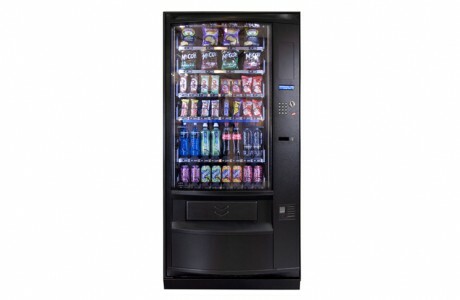 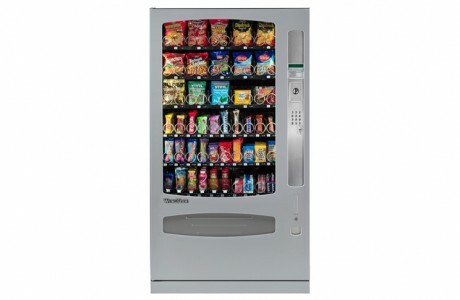 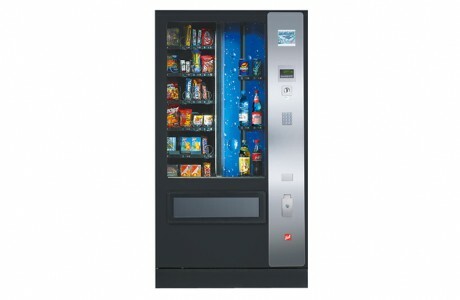 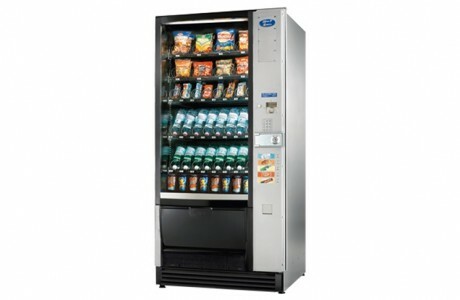 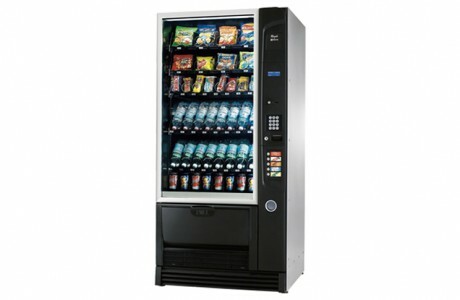 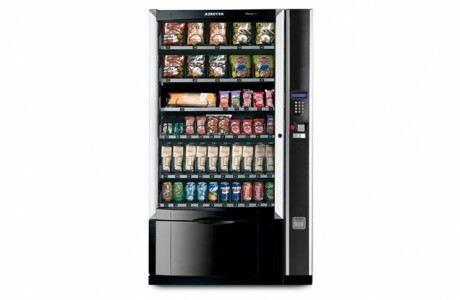 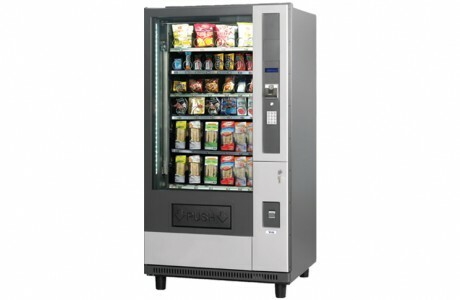 Snack and drink machines (otherwise known as combi or combination machines) are a valued addition to any environment, for both customer and operator. 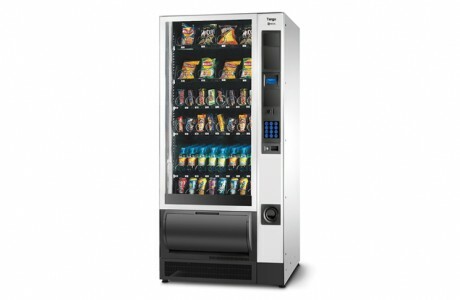 New technological advances allow combination machines to operate with dual temperature zones so snacks and drinks are kept at their optimum temperatures in the same machine, offering a fantastic one-stop-shop vending option. 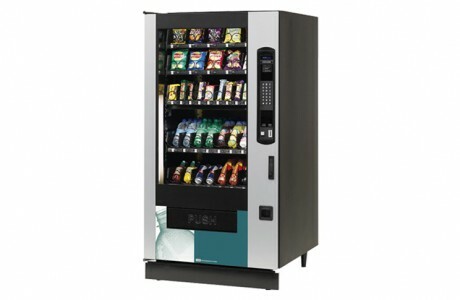 The machines work best in offices, gyms, schools, universities, and hospitals. 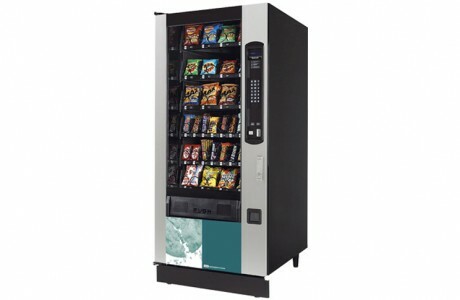 Most are highly flexible, allowing operators to adjust the machine’s configuration to suit the needs of their clientele. 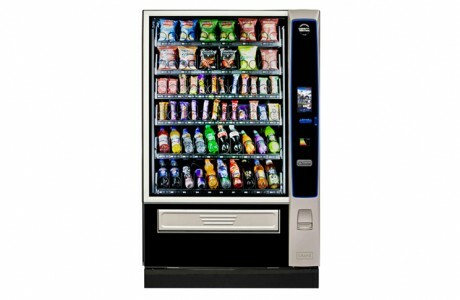 As such, the majority of combination machines can be transformed into stand alone snack or drink machines should the need arise. 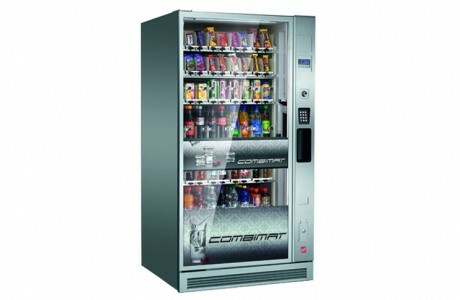 There are a huge number of combination machines on the market and Vendtrade stock an extensive range of both new and used machines to suit any budget.